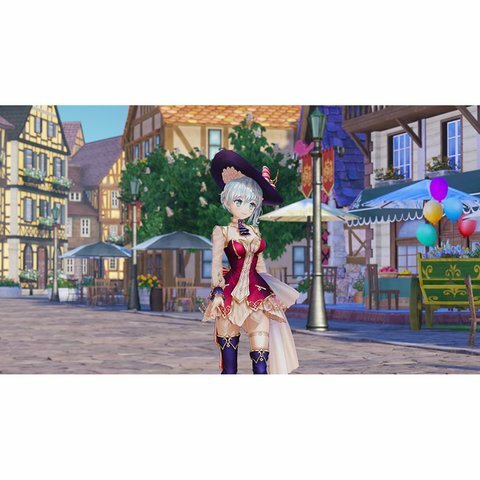 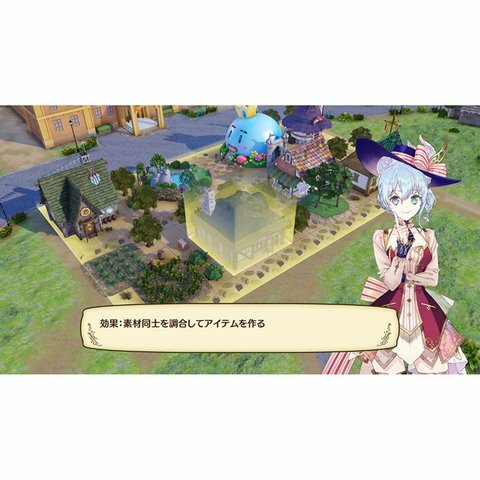 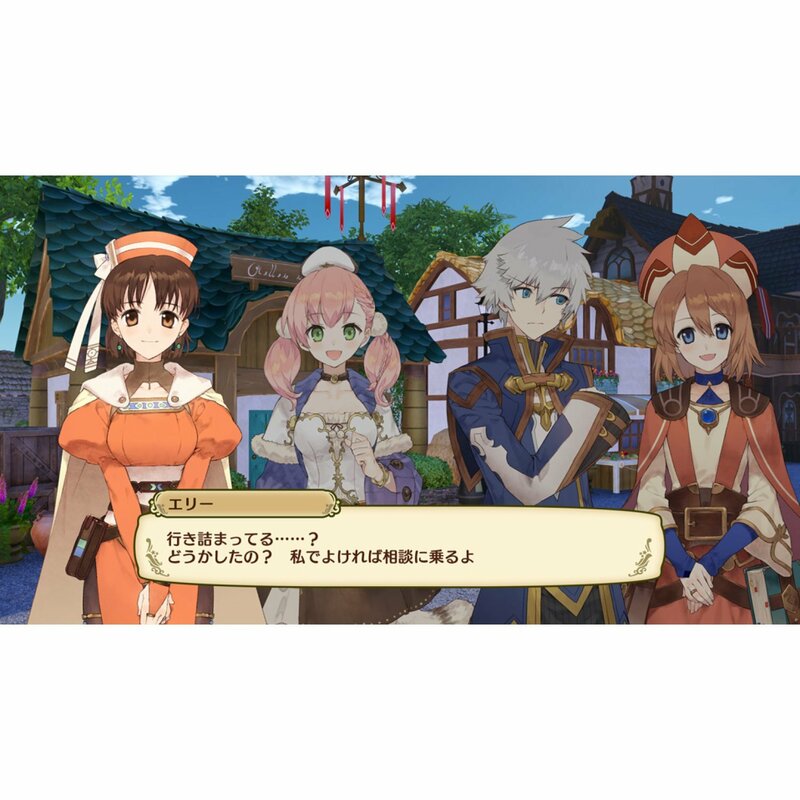 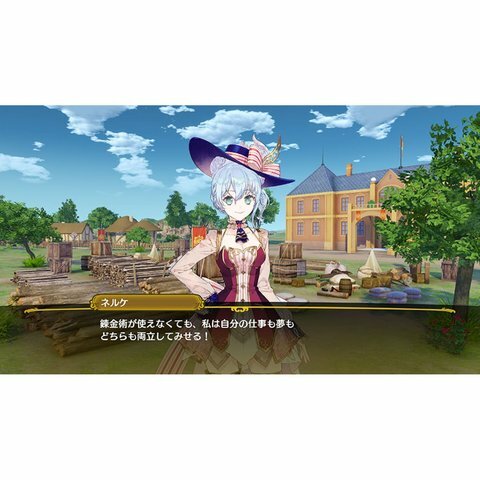 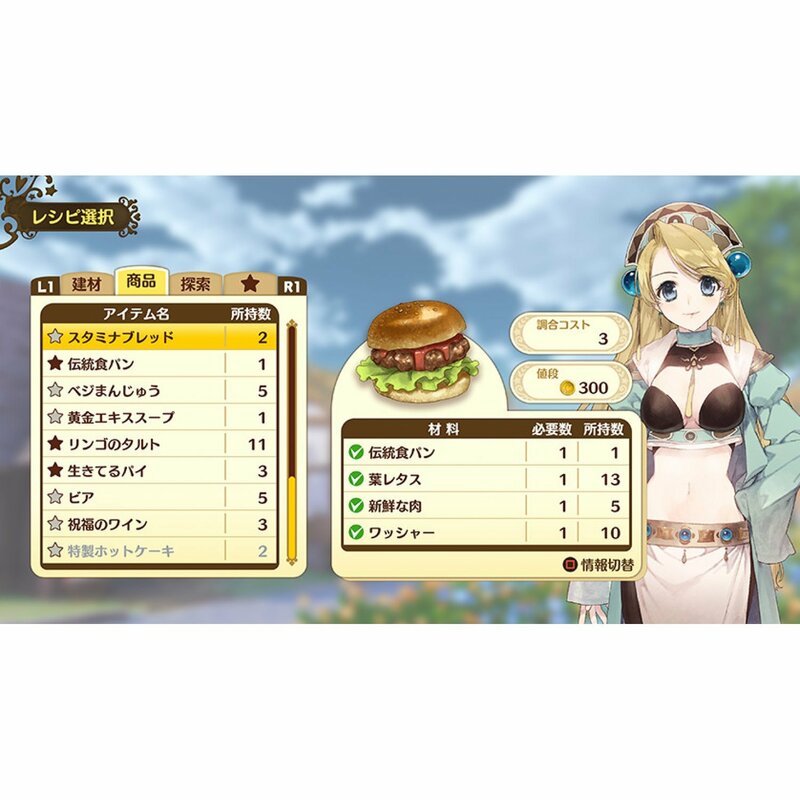 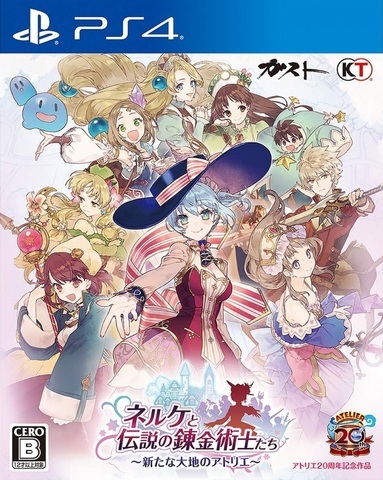 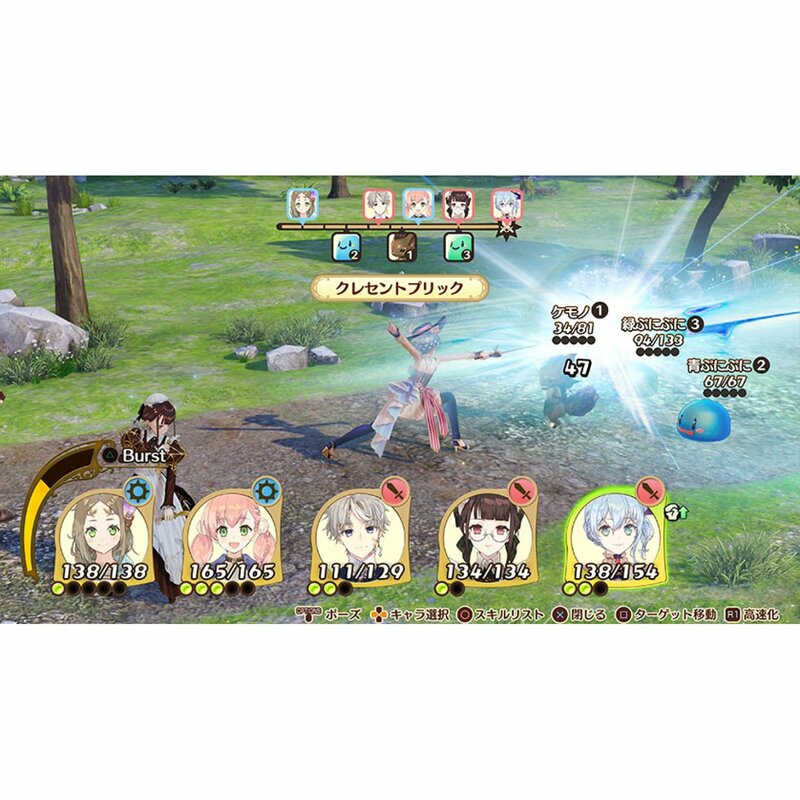 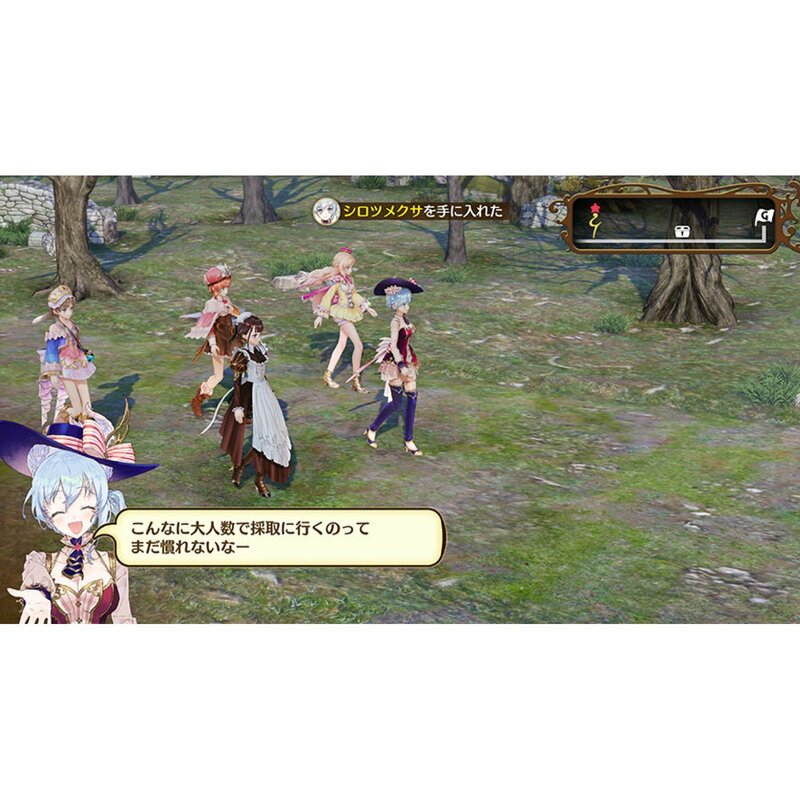 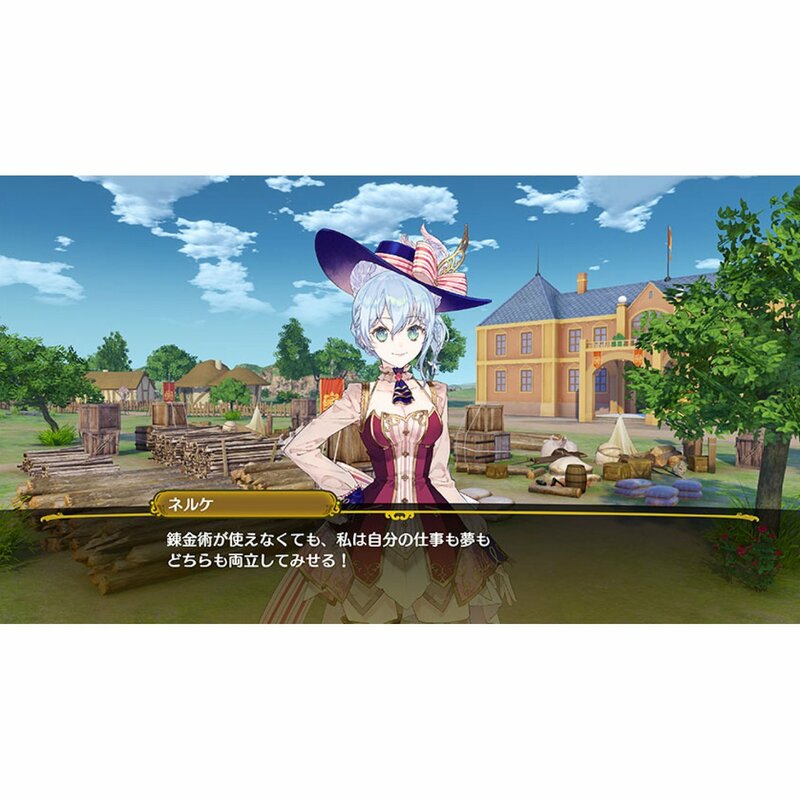 This game features an all-star cast of legendary alchemists from past titles in the "Atelier" series! 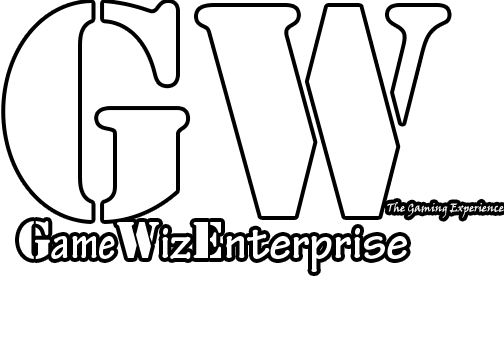 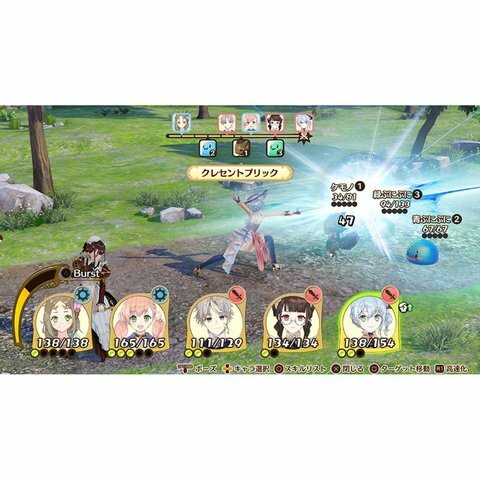 By depicting new sides of characters as they meet and interact for the first time, as well as unexpected relationships among the characters, and more, the title exceeds boundaries with its dream lineup of characters. 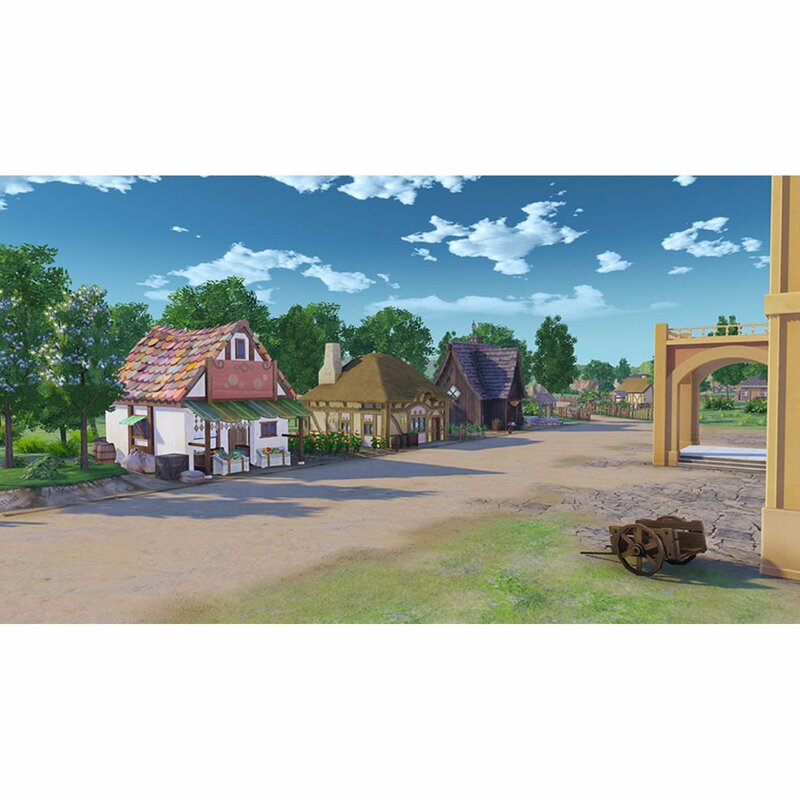 In order to develop Westbald, she must first open a small shop and begin her task of developing the village. 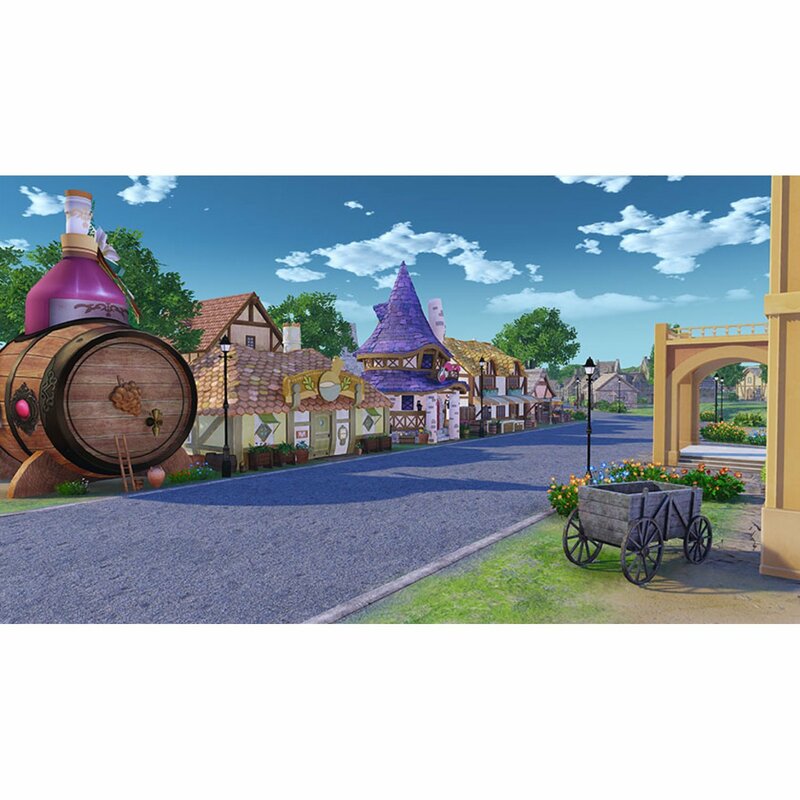 Then, she must use the funds she earns from her shop to prepare new buildings and facilities, attracting people to gather at her charming village as it develops.